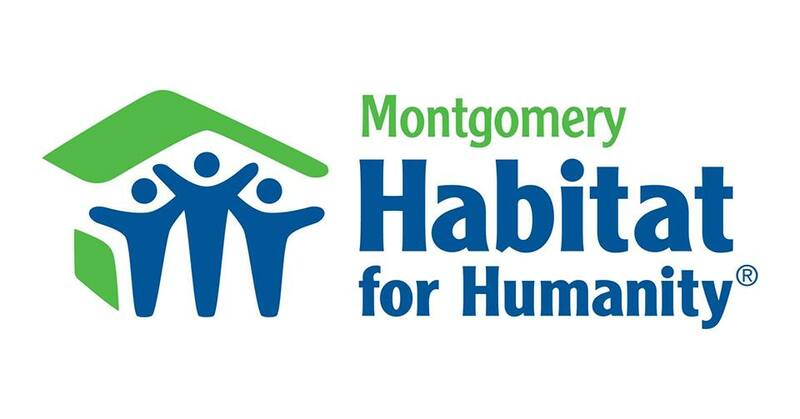 Common Bond is teaming up with Montgomery Habitat for Humanity for February’s Drink for a Cause Night! From 6 to 8 p.m., a percentage of sales will help benefit the good work done by Montgomery Habitat for Humanity to build simple and affordable homes in partnership with those in need of decent housing. Habitat staff will be on hand to answer questions and talk about their important work. Help support their mission and drink for a cause February 21! For more information, call (334) 676-2287.